.No cooling fan design reduces malfunction, and meeting industrial standard. is up to IP68, it works well under water and has a vast application. 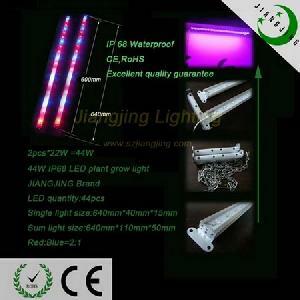 .A illumination source safety ensures LED working normally even some LED failure. .Smaller size is easy for transportation.